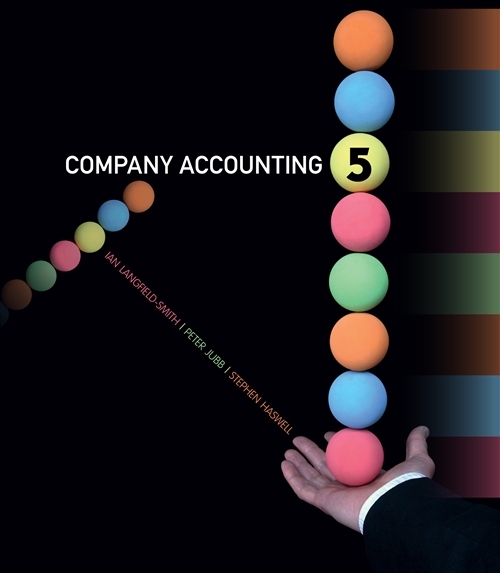 Company Accounting provides a thorough introduction to the theory and practice of financial reporting. By tracking the lifecycle of a company, this edition continues to provide students with a logical framework for learning. Comprehensively revised and updated, it incorporates recent changes to the International Financial Reporting Standards (IFRS) as adopted by the Australian Accounting Standards Board (AASB). 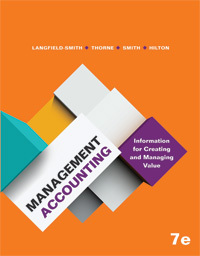 With an easily accessible 'how to' approach, supported by in-depth theoretical coverage and evaluations of the reporting requirements, students will find Company Accounting to be an oasis of clarity in the challenging subject area of tertiary Accounting.